The forty-year-old experience our company developed in the field of non-ferrous metals and the great development foundries have experienced over the last few years helped us understand that the scarce waste production from state-of-the art kilns and their poor yield, as well as high management charges and administrative difficulties in complying with current Laws contributed to increase the need for waste handling from refineries but also foundries and drawing mills which do not want to renounce the materials they contain since they are important resources in the current market of raw materials and scrap iron. 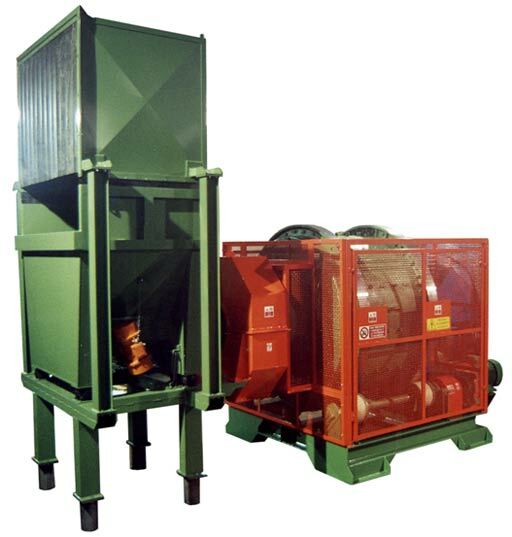 The current market requires machines providing good but not excessive workload and low operating (absorption of 15/30Kw) and maintenance costs which are able to refine and separate oxides and specks of dust of various sizes. It is not only a simple grinding aimed at making fusion easier, but at prodotti-5obtaining finishes, separation and classification of so-called clean specks of dust, oxides and powders extracted in such a manner to allow their subsequent working. 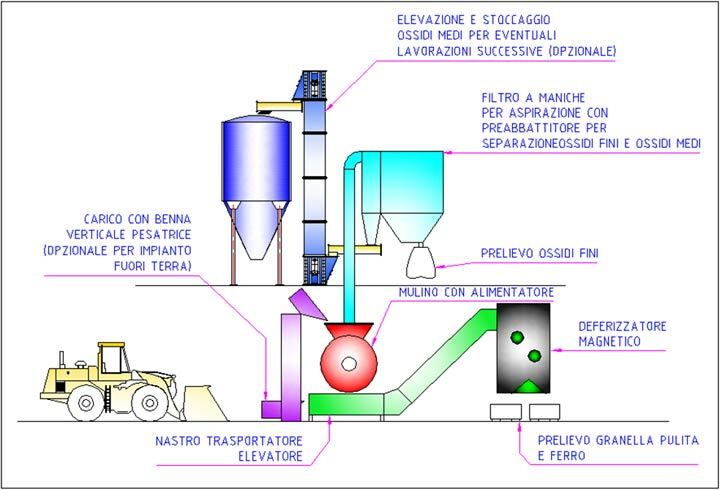 The plant we built and implemented through the M2-M3 versions has been designed for the grinding-refining-separation of wastes from non-ferrous metals and stands out as the best solution to solve the above-mentioned matters. 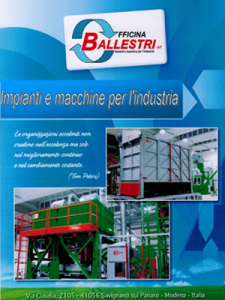 The great expertise we developed thanks to the proactive collaboration with the most important Italian and foreign refineries and foundries of non-ferrous metals allowed us to modify, improve and renovate current projects and machines which are almost unique as far as quality, compactness, performance and safety are concerned and also protect both natural and working environment. Or get back in touch! Send your e-mail contact and we'll call you back to evaluate your request.